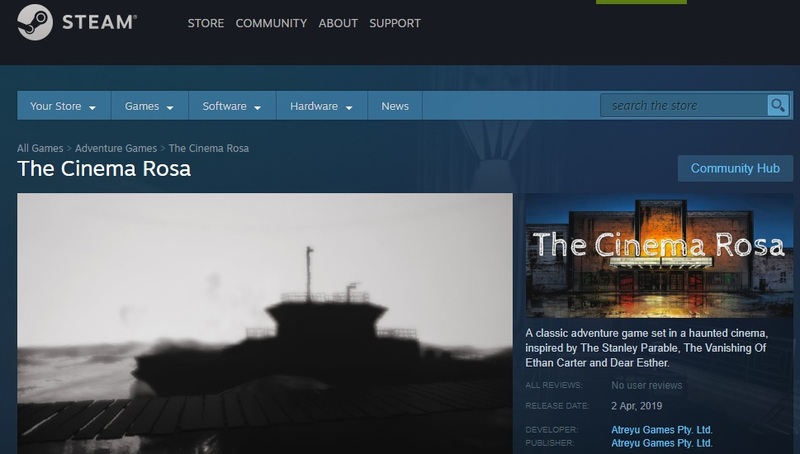 The Cinema Rosa has TODAY launched on Steam, bringing to a close a fantastic development cycle and a successful Kickstarter campaign! I'd like to take the chance to thank everyone who backed us on Kickstarter and made the game a success, we couldn't have done it without you. 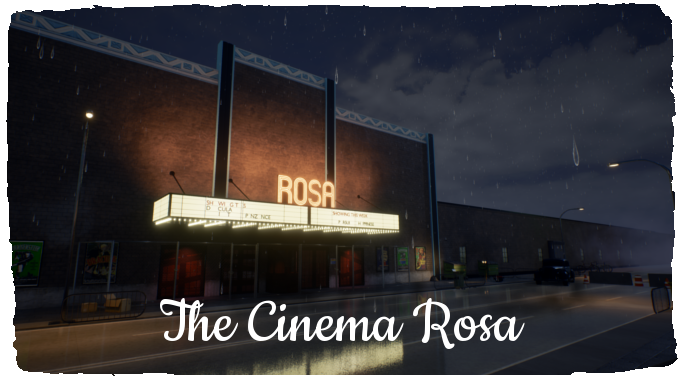 The Cinema Rosa is a story-driven adventure game set in an abandoned cinema. 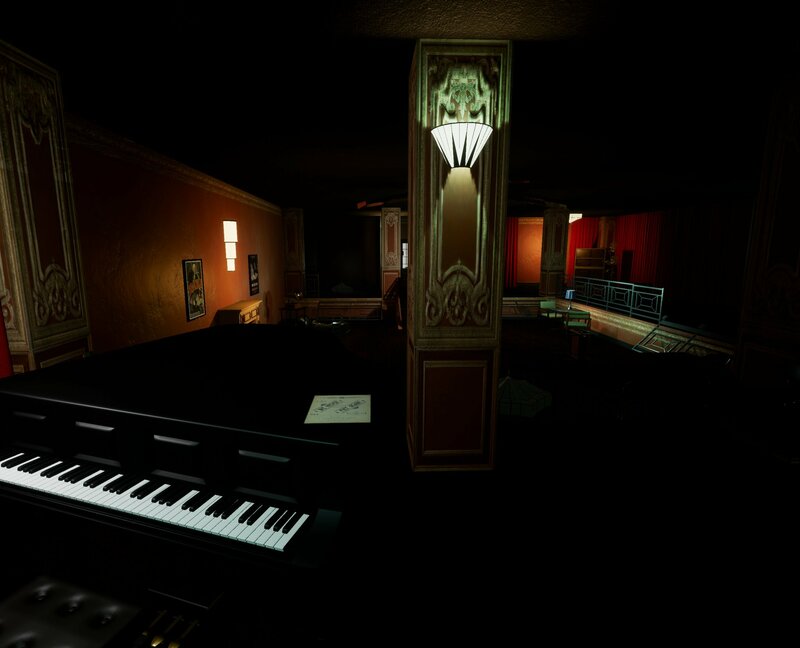 Explore a unique, art deco cinema filled with dark mysteries, puzzles and ghosts. Can you bring peace to these haunted hallways and bring back the Golden Age of Hollywood, or will the cinema fall into ruin and decay?